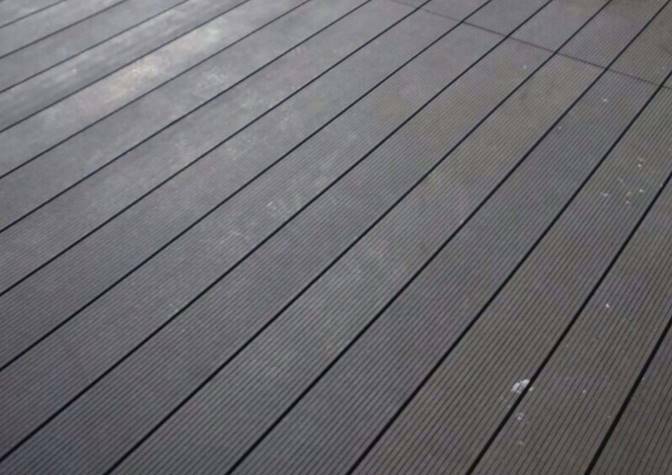 The TreadWOOD® range of Wood Plastic Composite (WPC) hard wood decking is manufactured from a combination of resin, natural timber fibers and a range of UV resistant additives. 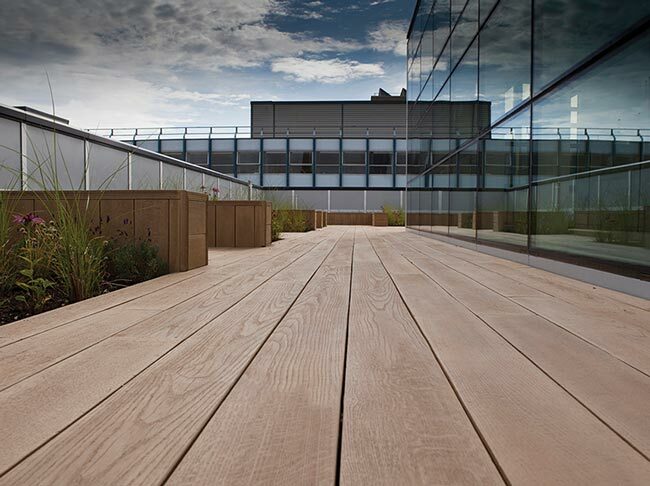 This product not only provides the natural feel and look of the traditional timber decking, but offers the longevity of life, high strength and rot resistance that plastic offers. 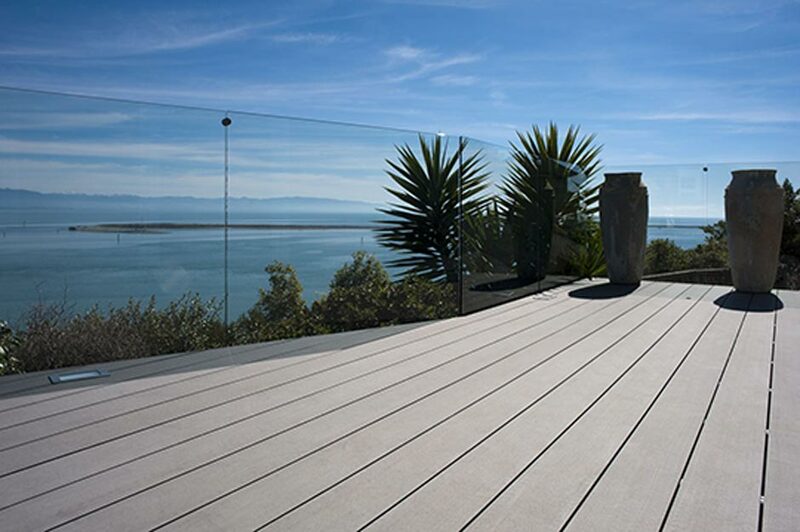 WPC products do not require re-coating or resealing throughout their life span unlike natural products. Using the TreadWOOD® hidden clip fixing mechanism results in up to 70% time savings when installing over conventional timber systems. This hidden clip mechanism also enables consistent gaps between boards. For more information, please refer to our EnviroTREAD™ Product Guide in the Resources section.